Interspersed between major exhibitions, Drawing Sound will bring commissions of new work to The Drawing Center’s space and will build upon the institution’s recent explorations of drawing and music in the work of Iannis Xenakis and William Engelen. 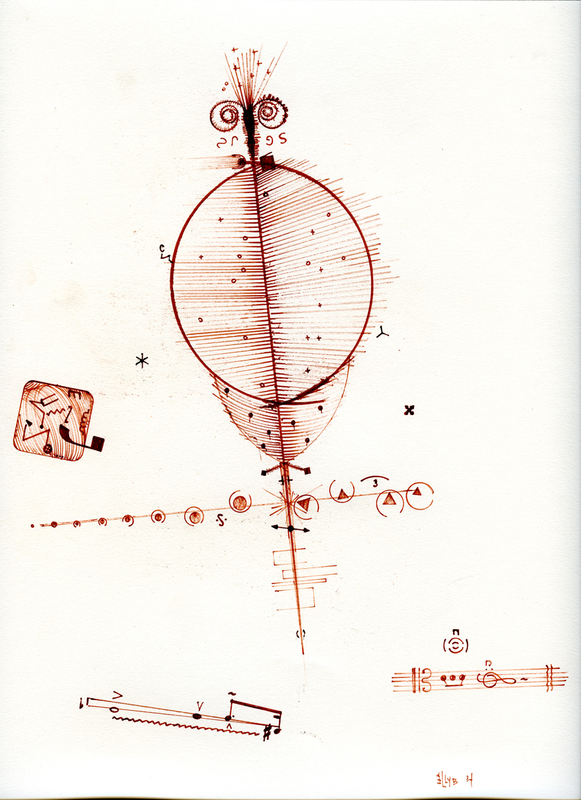 For the Wandering performance series in July of 2015, Billy Martin has invited world-renowned musicians to interpret and perform his graphic scores and automatic drawings. Throughout the three-day event, Stridulations for the Good Luck Feast, a “scentstallation” by Phaedra Martin that encompasses sound, visuals, and scent, will be installed in the Drawing Room. Set list for each night is subject to change.